DJ Jose Sanchez started his DJ career in 1986 and has provided his unique and popular music for thousands of events including large and small corporate events, clubs and hundreds of weddings. 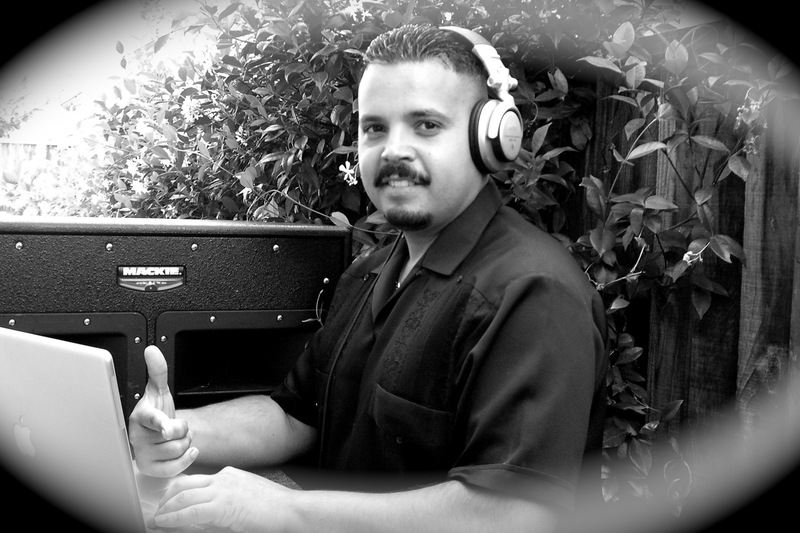 Jose tailors the music to each event, working with you to play the music you prefer. Past clients include Sutter Pacific Medical Foundation, Intel at the Ritz-Carlton, Half Moon Bay and Grant Thornton at One Market Restaurant.